ItMustBeJames and hokiecachers join in for the one-hundred first edition of the GeoGearHeads to talk about their geocaching on business trips. subwaymark and WoodenRadio pitched in with their travel caching – including a story about "Thing Sites: Thingvellir Lögberg" (GC3W68R). Thanks to Nighthawk700 for connecting us with ItMustBeJames and hokiecachers, and for his questions (most of which we didn't have time to ask these guests). Congratulations to DeCoyote for the winning submission for this week's question. Thanks to Cache At Night for their donation of this week's gift! 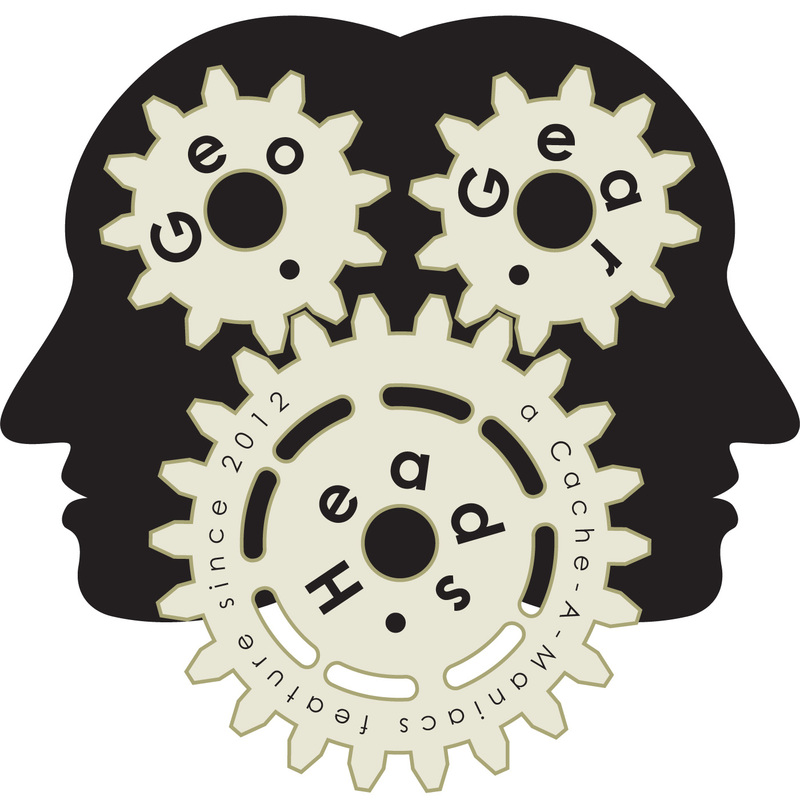 Please also remember to fill out our 2013 GeoGearHead Audience Survey if you haven't done so already.